Recalling positive events and experiences can help protect young people against depression in later life, suggests new research published today. The research was funded by the Aker Scholarship, the Royal Society and Wellcome. 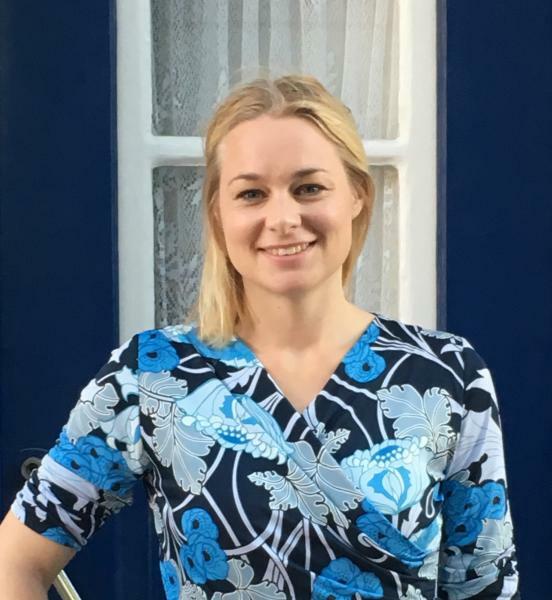 “From the very beginning of my research career, I have been determined to understand what happens in individuals suffering from the consequences of childhood adversity,” says Dr Anne-Laura van Harmelen. Anne-Laura is a Royal Society Dorothy Hodgkin Fellow at the Department of Psychiatry, and a fellow of Lucy Cavendish College. She currently leads the Risk and Resilience group that examines the social, cognitive and neurobiological mechanisms that help build resilience in adolescents with a history of adversity, and the interplay between negative social experiences and the brain. “Our research aims to understand why some young people with a history of childhood adversity develop mental health disorders, whereas others do not,” she explains. Her work has revealed the social, psychological and behavioural factors that build resilience in adolescents with a history of child abuse, including high self-esteem, good adolescent friendships and remembering positive events in response to stress. Robust, generalisable studies require strong designs and large samples, and children and adolescents with childhood adversity and/or mental health disorders are notoriously difficult to recruit and retain in research studies. This is why Anne-Laura’s work would not be possible without national and international collaborations, she says. Anne-Laura’s work is funded by the Royal Society and MQ.